At the close of the second volume, the TPC editorial board committee studied the published articles from 2012 to identify the most outstanding article of the year. 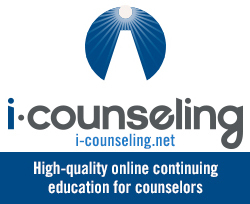 They selected the articles fitting the following criteria: elite scholarly style, innovative and inventive material, and the utmost relevance to the counseling profession. A number of articles surfaced; however, there was a clear leader among the committee’s selection. The recipient of the 2012 TPC Outstanding Scholar Award was “Globalization and Counseling: Professional Issues for Counselors,” written by Sonya Lorelle, Rebekah Byrd, and Stephanie Crockett. 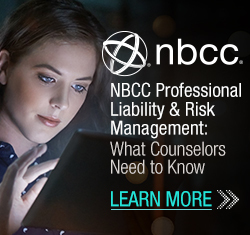 The article highlights the need for the counseling profession to go beyond the current practices of multiculturalism “toward a global vision for the field.” The award was announced at the 2013 American Counseling Association conference and included a certificate. In an interview, Dr. Lorelle was both appreciative of the honor and grateful that the topic of globalization was acknowledged. She went on to recount the experiences that motivated the authors to write the article. Several years ago, they attended a noncounseling course on gender and globalization that profoundly broadened their worldview. The shift in perspective led Dr. Lorelle to travel Italy and Bhutan to learn more about counseling and globalization firsthand. Similarly, Dr. Byrd and Dr. Crockett attended a counseling institute in Ireland while at Old Dominion University. During the interview, Dr. Lorelle reflected on her counseling experiences in a Bhutanese school. The students were exposed to the individualistic culture of the United States through television and the Internet, which created curiosity among the adolescents. The traditional Bhutanese culture and the Western culture collide and create an intense internal struggle affecting the process of personal identity development. Dr. Lorelle pointed out the utility of the counseling profession in providing a space for individuals to manage this internal struggle. She also noted that this is an important awareness for counselors in the United States because many individuals living here are faced with reconciling the interaction of multiple cultural influences. Dr. Lorelle will begin as an assistant professor in counseling at Governors State University in the fall of 2013. Dr. Byrd is assistant professor of counseling at East Tennessee State University. Dr. Crockett is assistant professor of counseling and the director of the Adult Career Counseling Center at Oakland University. 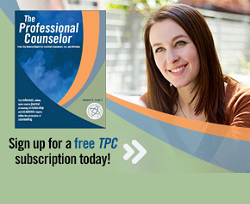 These authors have made a lasting contribution to the literature of the counseling profession.